It’s been an absolutely awesome season out here in Meghalaya. A few of us headed out in July, a month or two before the conventional season kicked off, to see what gems were hiding in the monsoon months. 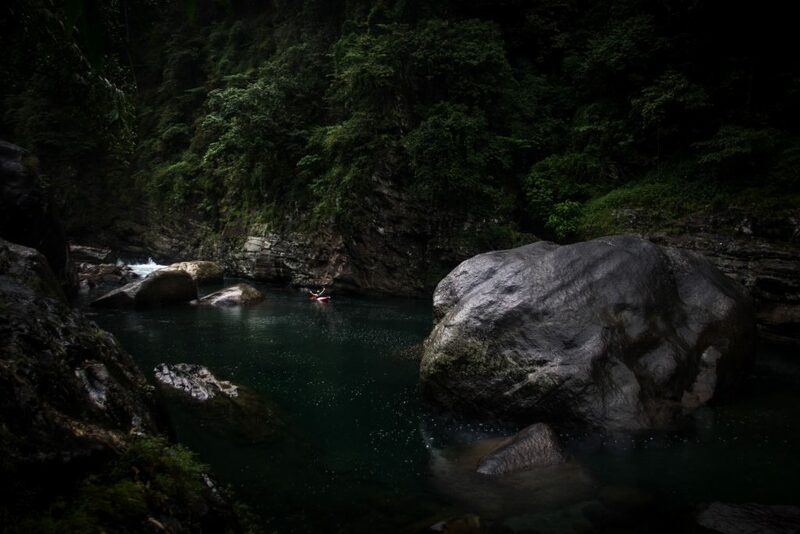 After five years of paddling out here we’re really starting to understand how the rivers work, what gradient to look out for and where to find the good sections of whitewater. During the rainiest part of this year’s relatively weak monsoon we headed to the Jantia Hills, home to Meghalaya’s steep bedrock creeking. 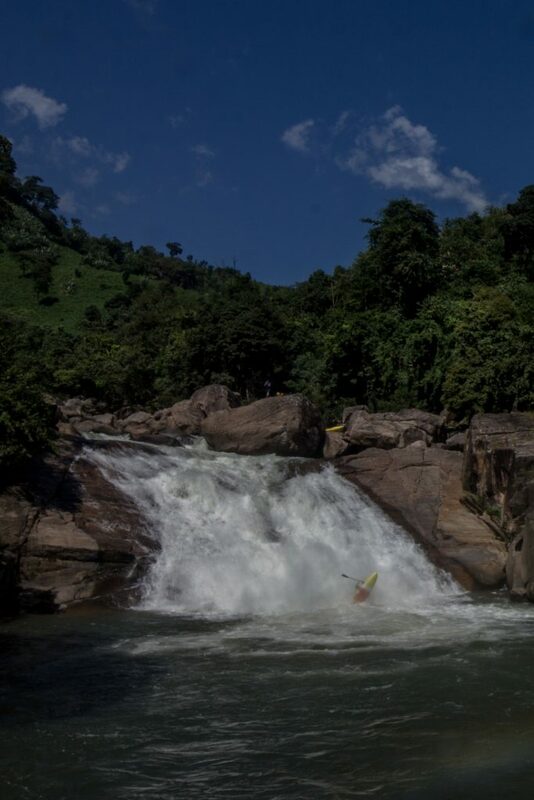 We paddled some great new sections and found a lot of massive rapids and drops that needed a bit more water and the next generation of chargers to come and throw themselves off. As the rains started to subside we set off on some longer multiday missions, and have found some incredibly high quality whitewater on the Umraw, Umngi and Myntang. 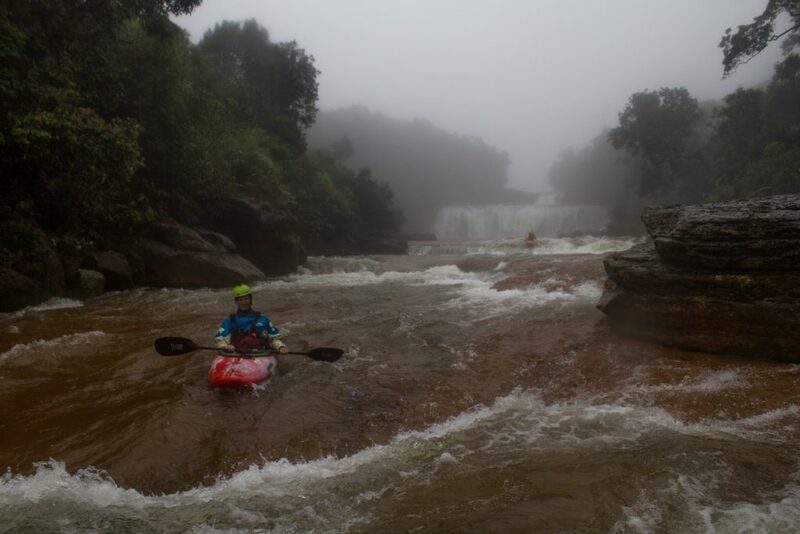 As the rains started to slow kayakers started to arrive en mass for Meghalaya’s post-monsoon season. 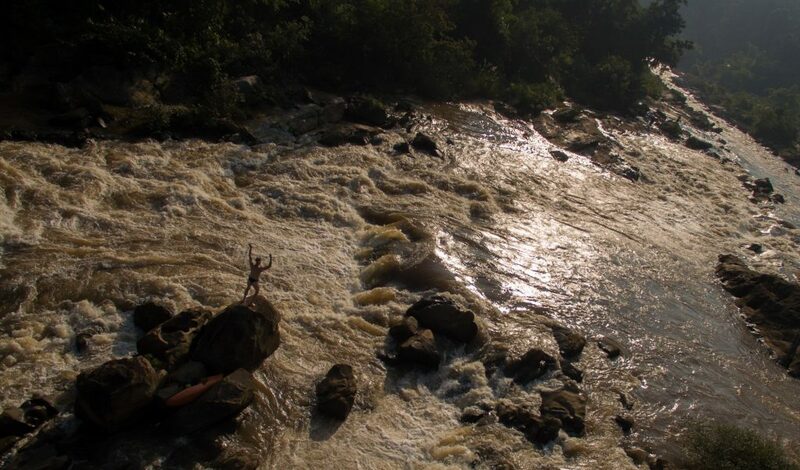 We organized the first ever whitewater festival in Northeast India, Megha Kayak Fest. 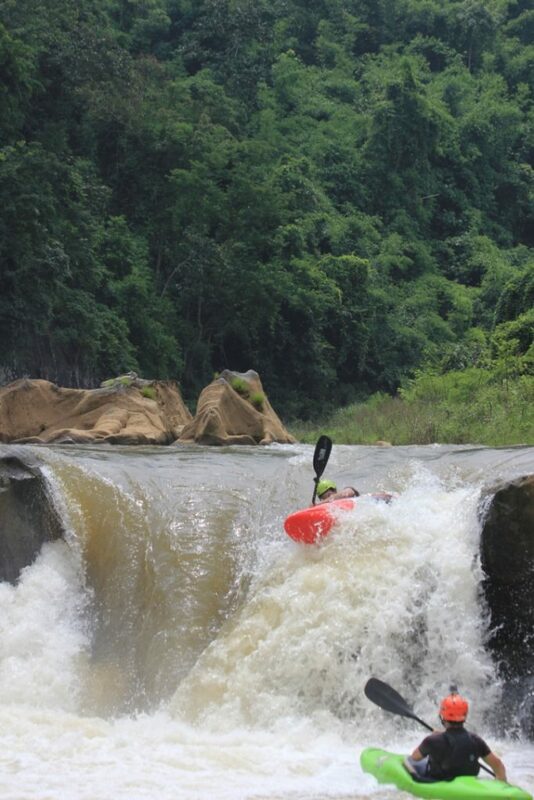 30 international kayakers as well as 20 paddlers from around India turned out for an amazing weekend on the water. In between new rivers we stopped by classics and had a lot of great laps and good times on the classics like the Umtrew, Kopili, Rymbai, Wah Blei and Kynshi. The rains ended as per usual at the end of November, and now we’re getting our heads down and compiling all our photos and information collected over the last five years for a guidebook to paddling in Meghalaya, coming out in Spring 2017.